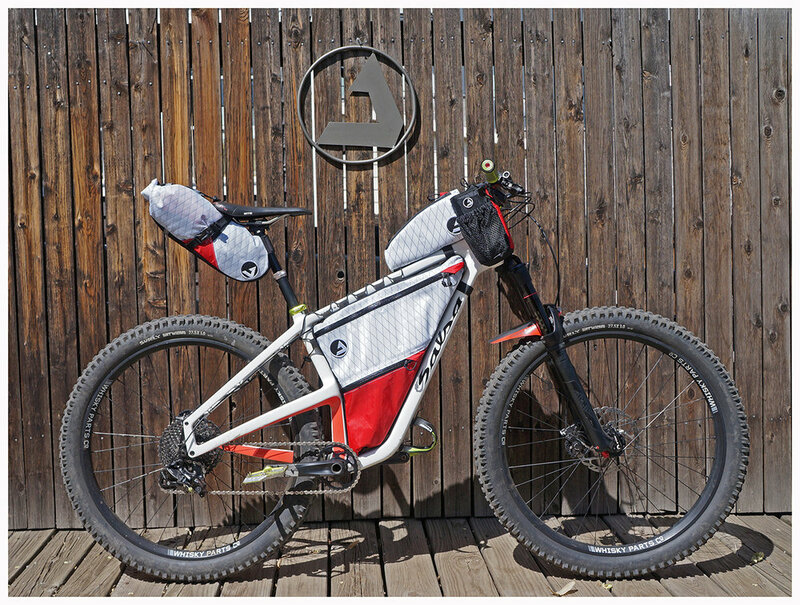 Congratulations to Aaron and team from Mosaic Cycles on their win for Best Mountain Bike at the 2019 North American Handmade Bike show! It's something we live, breathe and think about each and every day. From short, local overnighters to weeks abroad living off of bikes, bikepacking is in our blood and shows in our designs. JPaks is driven by our passion to make the best possible gear for your next adventure. This passion has lead to innovative design features such as Fully Bolted-in FramePaks that eliminate velcro, to the ModPak pictured below. 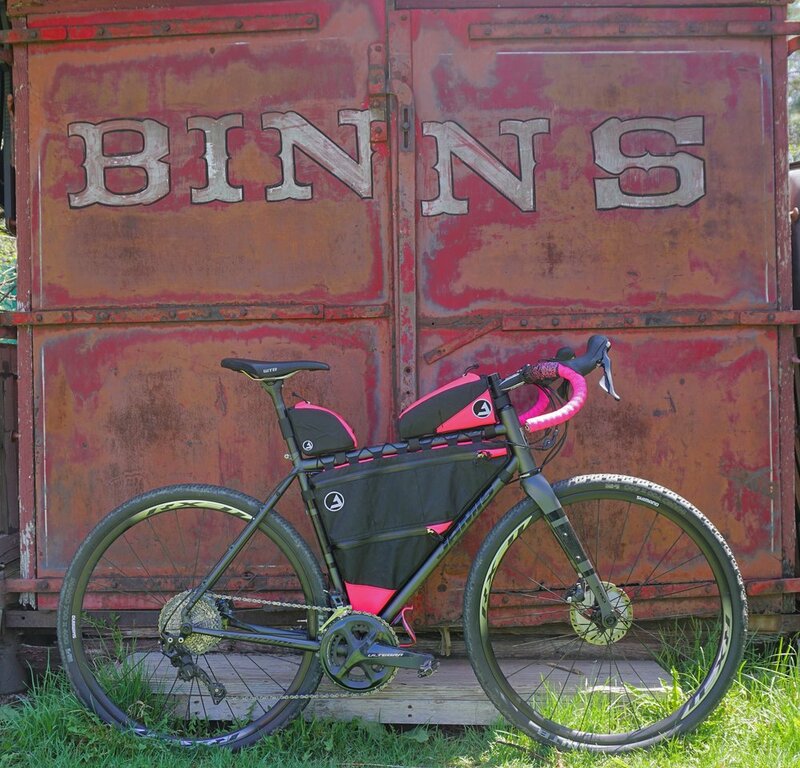 Handmade, Purpose built bikepacking gear that's as stoked to explore as you are! 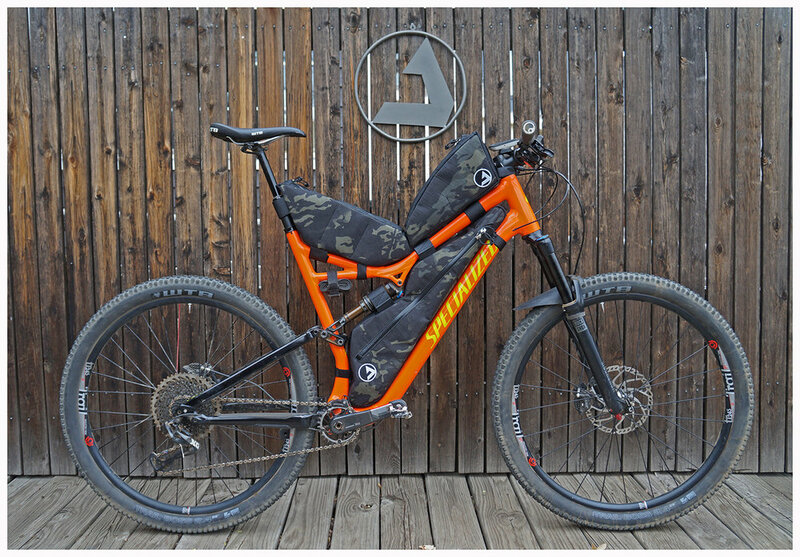 After two+ years of riding, racing and abuse, Neil Beltchenko suppmitted an indepth, comprehensive review of his bolted-in Salsa Mukluk FramePak. Follow the link below to delve into what makes JPaks unique!